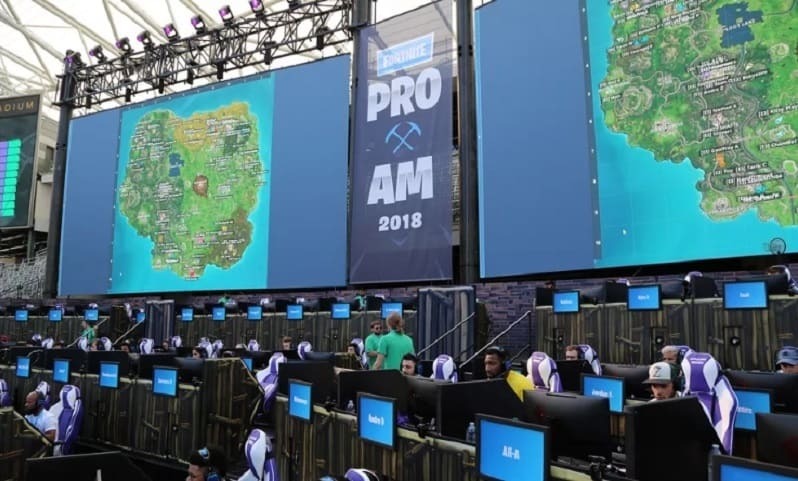 The Pro-Am tournament that was announced before has come to an end and the grand prize has been taken by none other than Fortnite superstar Tyler ‘Ninja’ Blevins and his partner DJ Marshmello. 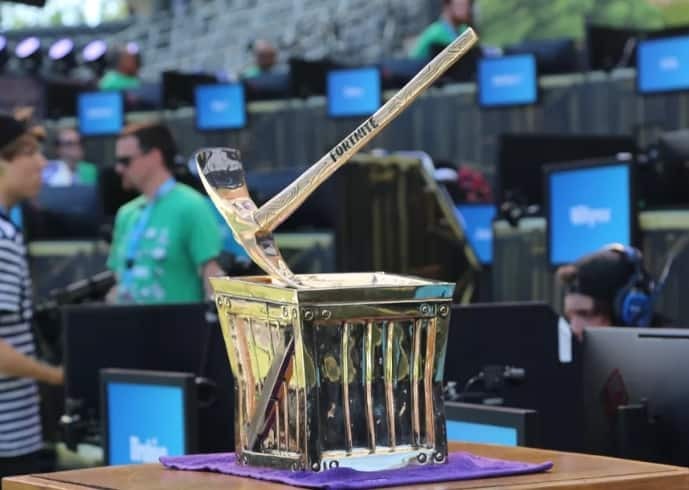 The celebrity and streamer crossover started off yesterday with a $3 million charity prize pool with the winner taking the million dollar chunk for donation. The event had a total of three matches with the first two being warm-up. The Solo warm-up was won by NoahJ and Ninja was someone who got eliminated a lot earlier in the game. In match two, the players were teamed up with their respective partners which was won by Kinstaar and Seano. 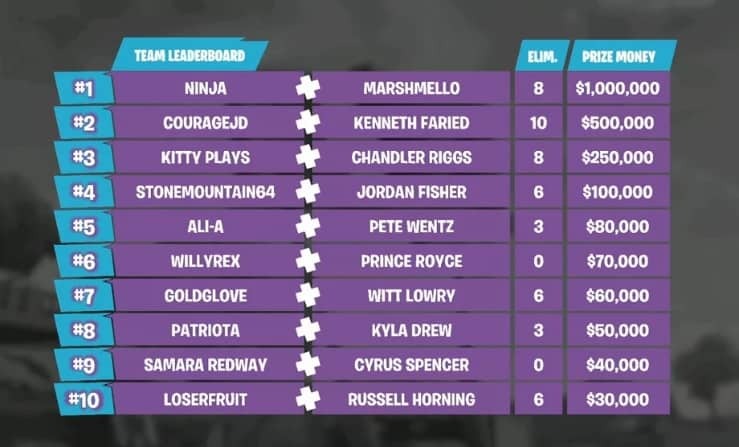 The charity match started off well but the final circle came down between CouRageJD and Marshmello and Ninja’s duo. 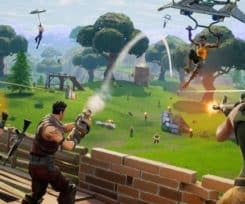 Having the experiential advantage, the player took the high ground and fired upon CouRageJD who despite some efforts was not able to find a way out. 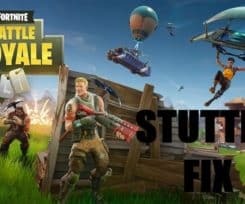 With the duo being the last remaining ones they were crowned the champions and the first ones to win the Pro-am tournament title and the beautiful Golden Pickaxe trophy. 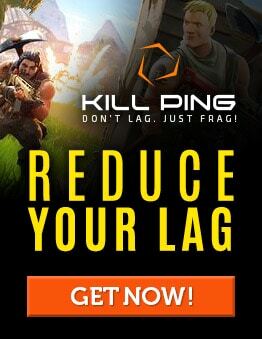 This was something Fortnite fans expected from Ninja considering he is currently the best player in the game. 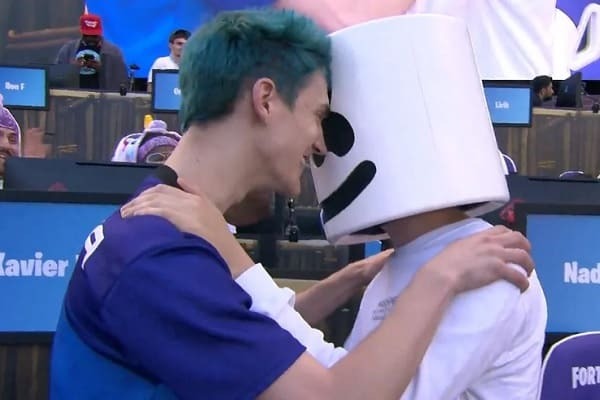 And while there weren’t many shenanigans from him like we see in his stream, Ninja still played quite well and definitely earned his win with Marshmello.